Did you know that today is the National Day of Unplugging? That anxious feeling that you just felt, we feel it too. But be brave and have fun with it. Make this a day where you engage with your friends and family. 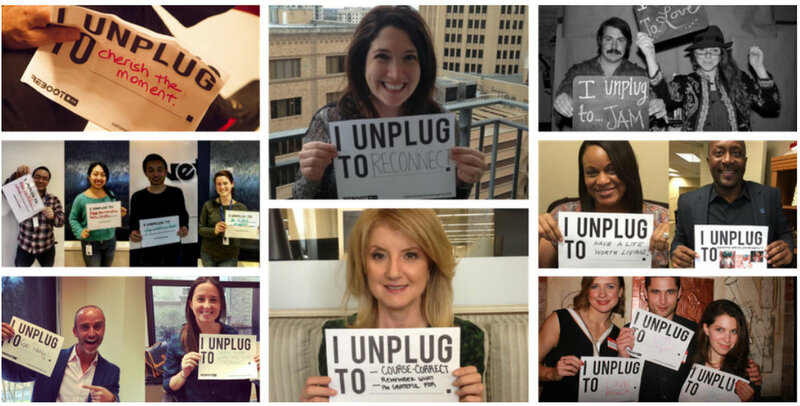 The unplugging officially begins at sundown today until sundown on Saturday, March 10th. The National Day of Unplugging highlights the fact that our smartphones have become dependency. According to the Pew Research Center, 95 percent of Americans now own a cellphone of some sort, and 77 percent of them are smartphones. So go for it! Enjoy the day - unplugged! And when the unplugging is done, come and share what you did!